Would you like to learn how best to train your horse? Justine will guide you through this minefield by teaching you how horses learn and the principles of training so that you can make informed decisions. In a combination of classroom and practical sessions with horses you will learn about effective handling and training techniques. 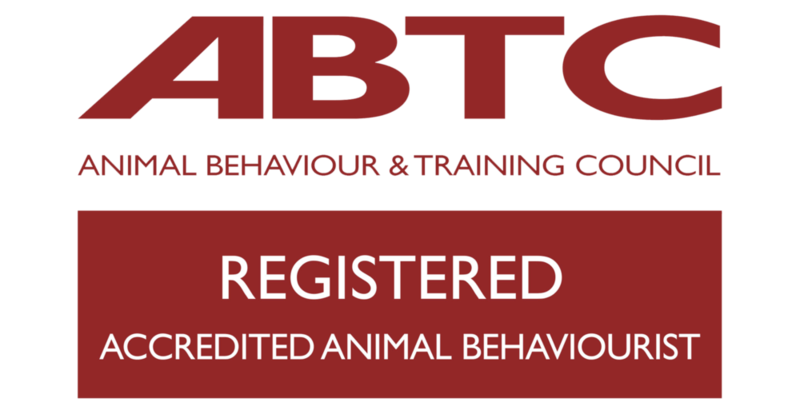 Would you like to learn about horse behaviour, body language, how to manage behaviour problems and find out more about horse behaviour consulting? Weekend workshop – more details to follow soon. A better understanding of horse behaviour and body language can help you improve your relationship with your own horse and give you the confidence to make better-informed choices about riding, handling, training and competing. This weekend is aimed at horse owners, students and equestrian professionals interested in learning more about horse behaviour. Justine will be speaking at the Equine Behaviour Forum Scientific Seminar this September. Her lecture ‘Notes from the field’ will focus on the practice of horse behaviour consulting and feature some of her real-life case studies.